Have a weak backhand? Tired of losing to hard-hitters? Wondering ho to dump a long-term doubles partner? 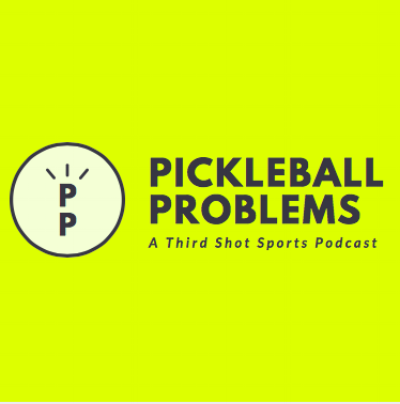 Third Shot Pickleball coach Mark Renneson takes your questions and answers them each week on Pickleball Problems. Record a voice memo to mark@thirdshotsports.com.